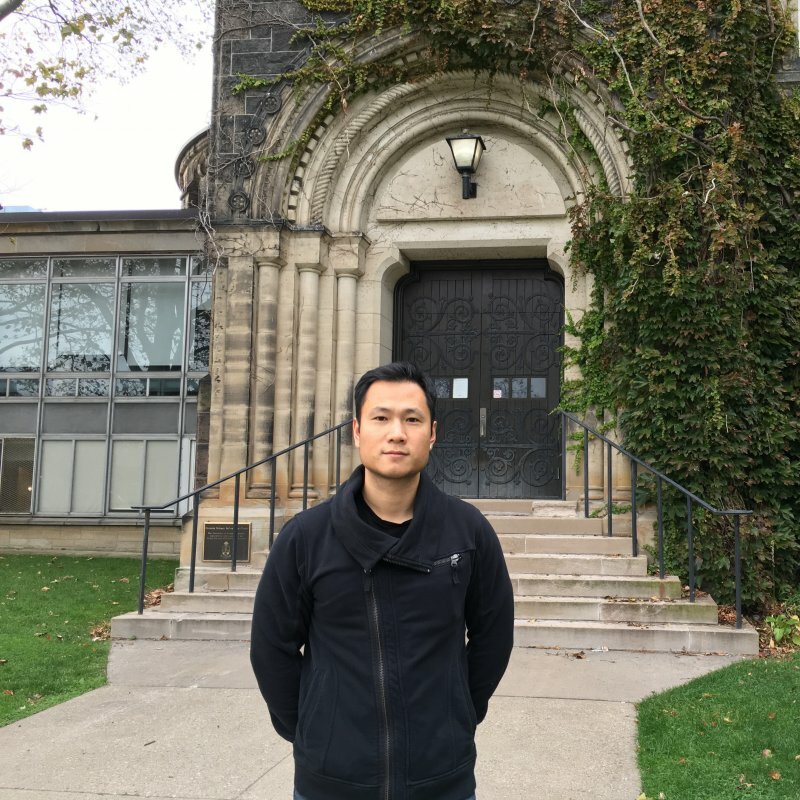 Chenwei (Alex) Luo made his way to Georgia Tech after completing a bachelor’s degree in Mechanical Engineering and Automation from Beijing University of Aeronautics/Astronautics and a master’s degree in Physics from Peking University. While at Peking University, Mark Borodovsky, founder of the Georgia Tech Bioinformatics Program, visited the campus and Alex served as his host. Alex was interested in metagenomics and the work of a new Georgia Tech Professor, Kostas Konstantinidis. This attracted Alex to Georgia Tech, where he earned his doctoral degree under the advisement of Professor Konstantinidis. Alex earned his Ph.D. in Bioinformatics from Georgia Tech in 2012. Following graduation, he continued some postdoctoral work with the Konstantinidis lab, and also traveled in Southeast Asia where his wife served as a diplomat. From November 2013 to August 2017, Alex worked as a Postdoctoral Research Fellow at the Broad Institute of MIT & Harvard, as well as the Harvard School of Medicine and Massachusetts General Hospital. Within the last year, Alex successfully launched two businesses, where he serves as Founder and CEO. The companies are Sequana Health, www.sequanahealth.com and DeepBiome Therapeutics, www.deepbiometherapeutics.com. Alex also serves as a venture partner with the WI Harper group, and continues his affiliation with Broad Institute of Harvard and MIT. Talk to people. Everyone, including faculty, is approachable and they are generous with their guidance and insight. Which professors or classes made a big impact on you? Why? I had a personal interest in the computational side, so I took lots of computer science and CSE classes at Georgia Tech. I was most impacted by Professors Borodovsky, Konstantinidis, Jordan, and Yi. I loved Brian Hammer’s class, even though it was the only one where I got a B.
I started a club for PhD students interested in consulting. This was where I made some of my best friends from Georgia Tech. It was great for my social life and introduced me to people in other departments and schools. Use your resources and community. Don’t lock yourself into a silo. Keep your eyes open for opportunities.